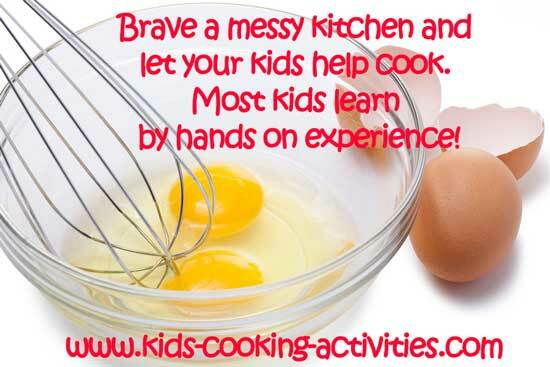 What do kids learn while cooking? Working in the kitchen is something children enjoy just as much as eating the finished product. They love the whole process of adding ingredients together, creating something unique and seeing the finished product. Even most adults enjoy seeing something they created turning out as a masterpiece. Children might not even realize just how much they are learning because they are having so much fun. 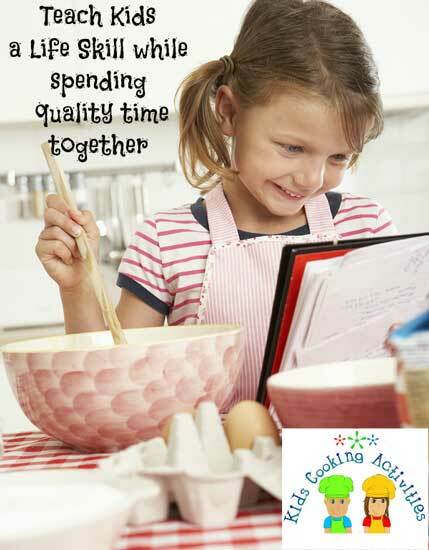 If you ever wonder what children are learning when they are in the kitchen perhaps you will be surprised at the amount of information they are taking in while they are working with you or by themselves. 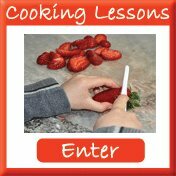 What do Kids Learn While Cooking? It is amazing that one hobby can be shared universally. After all, everyone throughout the world must eat to survive. It really is no wonder cooking with your children is an opportunity not to be missed. It is an opportunity; to not only learn an important life skill, but multiple lessons and skills while having fun doing it.